JOIN US TODAY / RENEW! 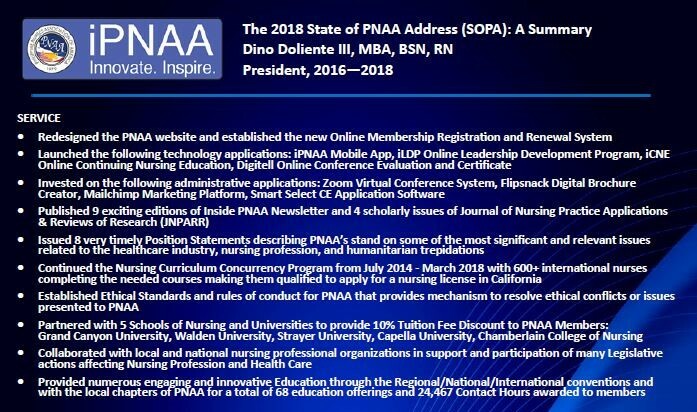 The Philippine Nurses Association of America, Inc. (PNAA) is offering annual scholarship awards to graduate students who are currently pursuing a Master’s Degree, a Post Master’s Degree, or a Doctoral Degree in Nursing. 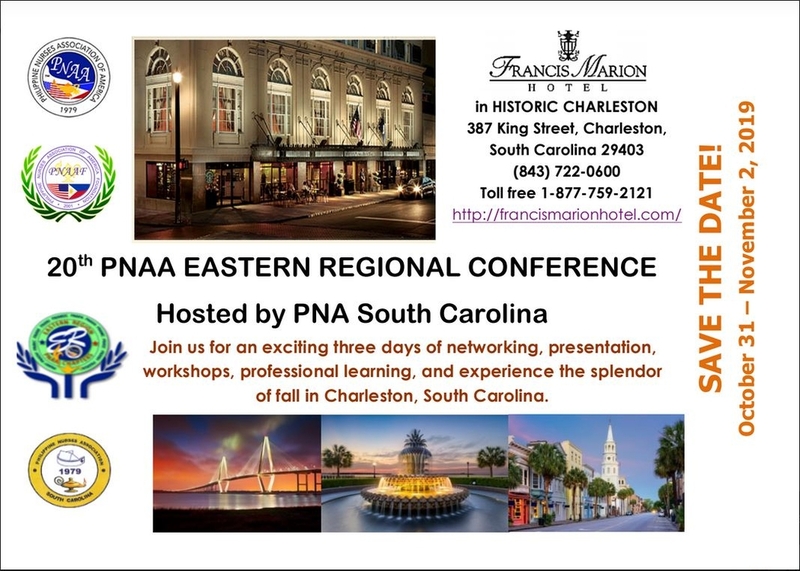 Looking for a way to advance your professional development? Want to take advantage of an opportunity to interact with students, researchers and practitioners to present your new and innovative work and to obtain feedback from a national audience of your peers? 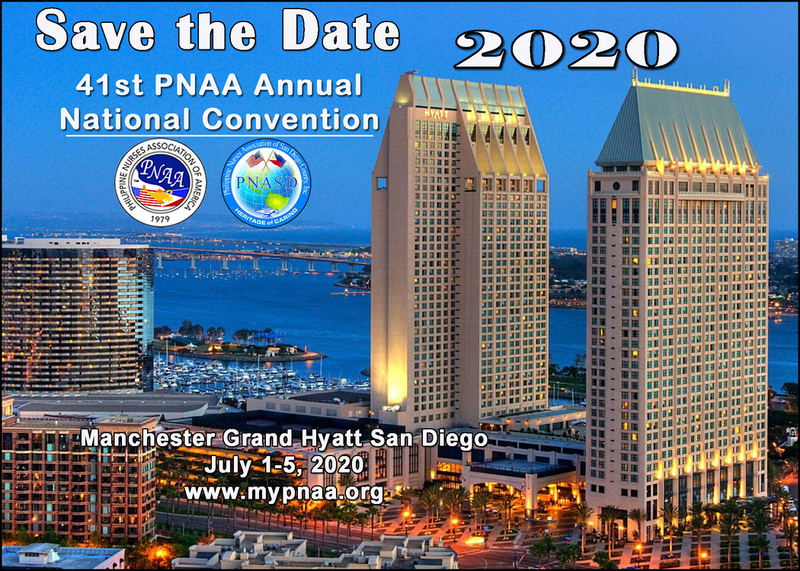 Consider writing an abstract and submit it for a poster presentation. 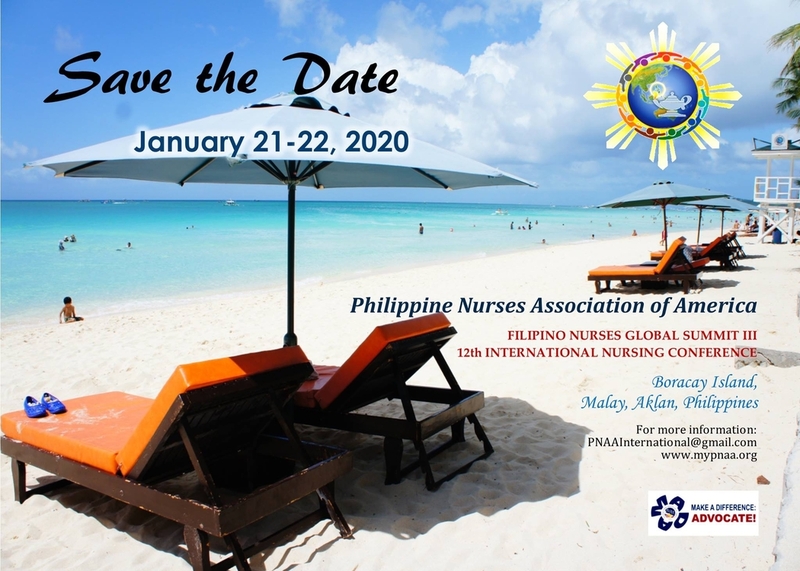 The Journal of Nursing Practice Applications & Reviews of Research (JNPARR), the official international, peer-reviewed publication of the Philippine Nurses Association of America, is calling for authors to submit manuscripts. 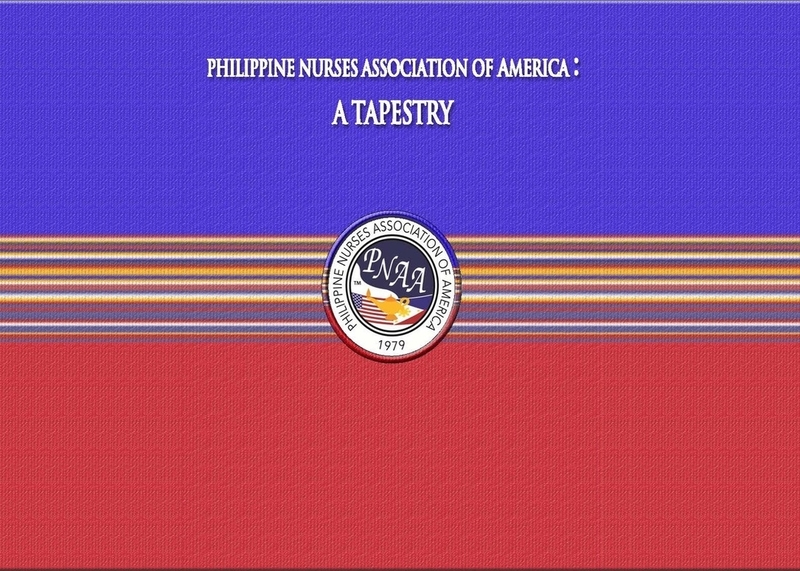 The Philippine Nurses Association of America (PNAA) is a professional organization representing 145,8001 Registered Nurses from the Philippines. 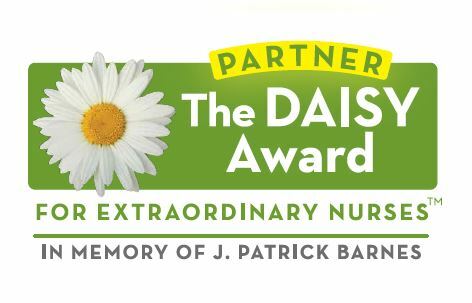 The majority of these nurses are naturalized American citizens. On behalf of all of us from the Legislative Committee, I want to say thank you for exercising your right to vote, an act of citizenship. Credo is statement of the beliefs or aims which guide someone or an organization’s actions. Please join us for an informative important topic on Culture of Health and Safety through Civic and Voting Engagement. 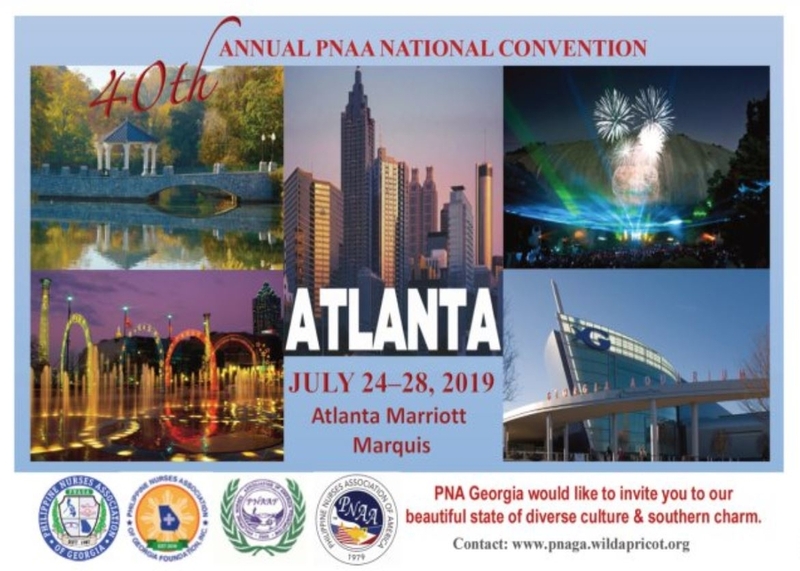 Introducing the Legacy book with the purpose of preserving the historical events of PNAA from its first PNAA President Clarita Miraflor up to the Dino Doliente's presidency. 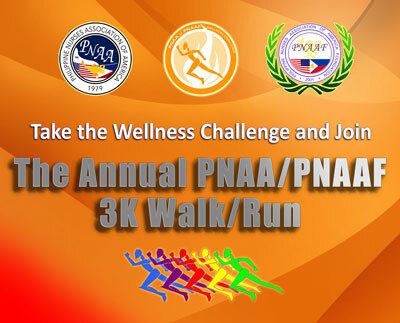 Another innovation is coming your way from PNAA Foundation! 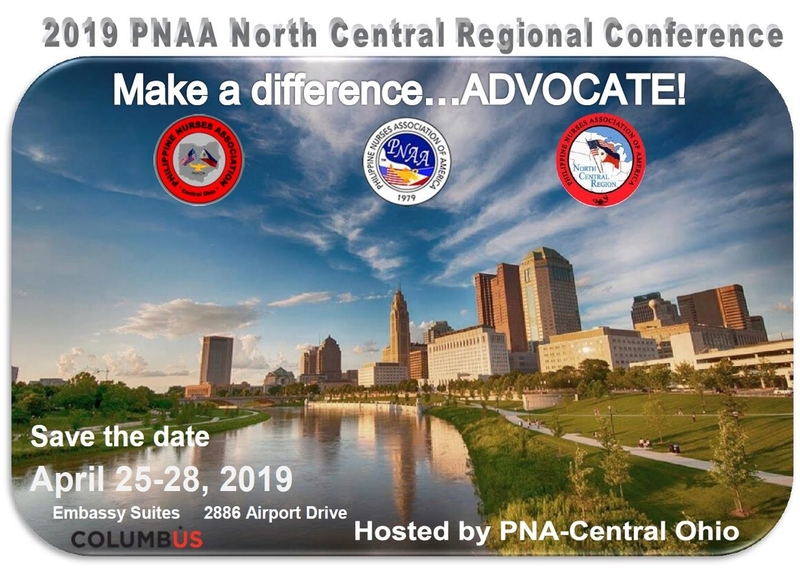 Application for Contact Hours from PNAAF has never been made so easy. Trump’s administration’s “zero tolerance” policy, under which everyone illegally crossing the United States’ border with Mexico, even those who present themselves to officials as seeking asylum are subjected to criminal prosecution.